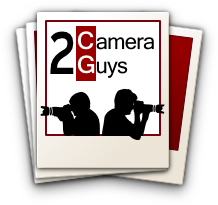 Find cameras to compare using the menu below. If you're looking for cameras with specific features or performance, use Search by Feature and check the compare box of the cameras you want. Your compare list will always appear at the top of the column to the right.